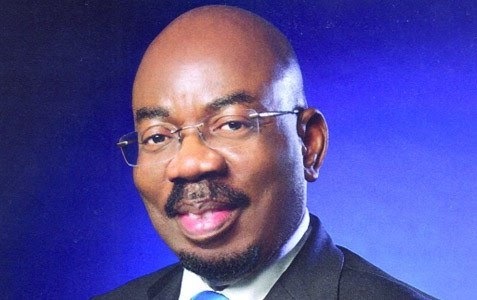 Ex-Zenith bank MD, billionaire business man Jim Ovia has set up a massive school in his hometown of Agbor in Delta State. The school is called James Hope College (JHC) and has a Briton as the principal. Mr Ovia built the school, which is supported by a substantial endowment fund, in his hometown to make education affordable to his people. The academic session for the first set of students will start in September 2013. Why not a Nigerian principal?